There’s no doubt about it – winter takes a toll on our mood and our appearance. After months of hiding under layers of clothing, not to mention all that comfort food, we emerge in serious need of some TLC! The glow from last summer’s tan has faded, skin has become dry, sometimes flaky, and we’ve often let some of our healthier habits slip, further adding to the general neglect. Spring is the perfect time to give your skin some much needed love and switch up your skincare regime and if your big day also happens to be planned for this time, it’s more important than ever to get your skin in tip-top condition. Out with the old – the first step to wedding-ready skin is to exfoliate and get rid of those flaking skin cells. By doing so, not only will the skin’s texture improve but it will also look brighter and more refreshed. There are some great at-home treatments you can use or, if you prefer, a dermatologist or aesthetician can give you a more intense chemical peel treatment. Either way, losing the skin-dulling old cells makes room for the new, healthier cells to shine through. Hydrate from within – it’s hard to remember to drink enough water during the winter, especially when a big mug of hot chocolate seems so much more inviting! However, lack of hydration is one of the biggest culprits for causing dry, lifeless skin so now is definitely the time to up your intake. Make a point of drinking water at regular intervals throughout the day and you’ll soon notice an improvement in skin clarity and texture. Renovate your regime – the warmer weather means you’ll no longer need to use such heavy-duty products. While maintaining the cleansing, toning and moisturizing routine is vital year-round, you can switch to more lightweight, sheer products. These will still give you the protection you need but without feeling heavy or clogging pores. And speaking of protection, don’t forget the sunscreen! A moisturizer that has an SPF of at least 30 will protect the skin from sun damage, preventing premature ageing and reducing the risk of skin cancer. 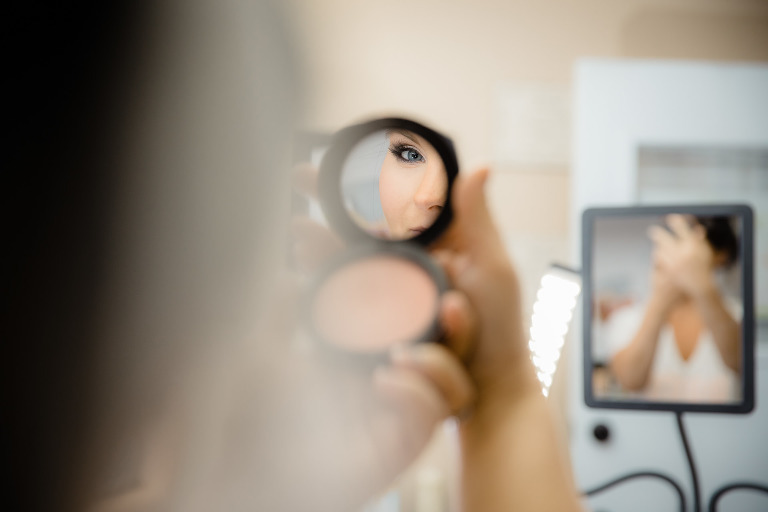 Attention to details – identifying and treating some of the problem areas will make a huge difference to the overall appearance of your renewed look. Lips that are dry and chapped should be given their own gentle exfoliation treatment, while pores that have become enlarged due to clogging, heavier winter moisturizers can be cleansed and reduced using specific pore-refining products. 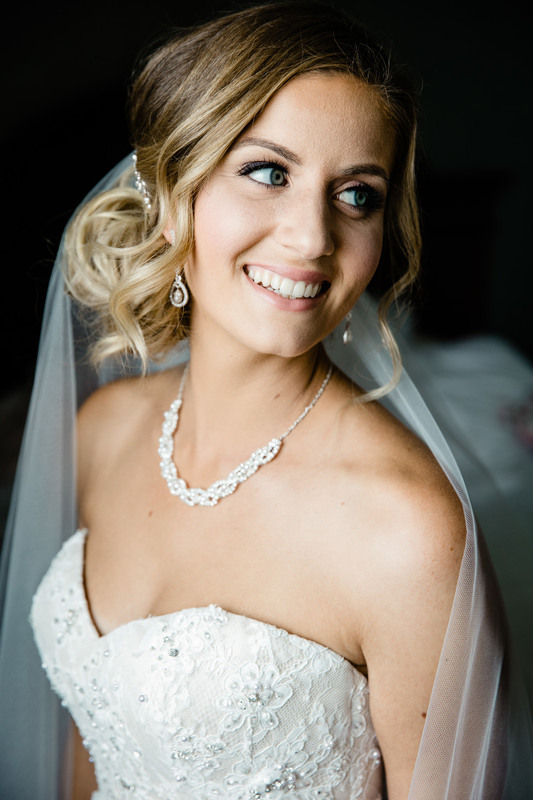 Areas of the skin that will likely be ‘on show’ during your wedding, such as the neck, arms and décolletage require some extra attention too. It’s important to choose products containing skin-firming ingredients that will tone and moisturize, reducing the look of sagging and fine lines. Spring is a time for renewal and your wedding is the start of a new chapter in your life – embrace them both with skin that looks as good as you feel!